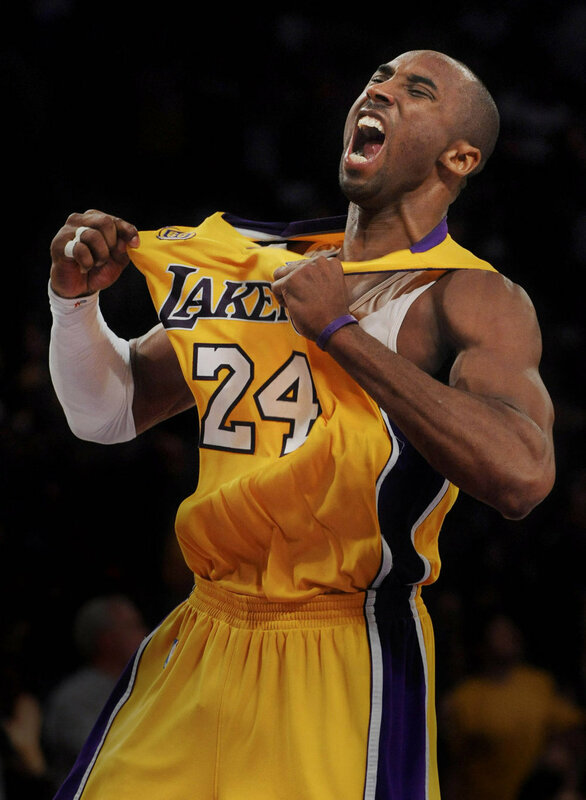 One of the greatest players to ever play the game is Kobe Bryant. One of the very first prep to pros stars, he has been captivating audiences around the world with his basketball skills. The closest to ever resemble Michael Jordan in both playing style and demeanor, he has been one of the most popular athletes around the world. We will take a look at the best aspects of his game and what exactly makes Kobe Bryant one of the greatest basketball players ever. When he came into the league fresh out of high school, he was one of the most athletic young players in the NBA. This fact was further confirmed with him winning the slam dunk contest during the All-Star weekend. His athleticism is the main reason why he is the most identical player to Michael Jordan. He literally copied his moves on the court, and with great success at that. What makes this impressive is that Jordan’s moves are all very difficult to emulate and requires serious athletic ability to even come close Kobe has done this his entire career which is impressive. 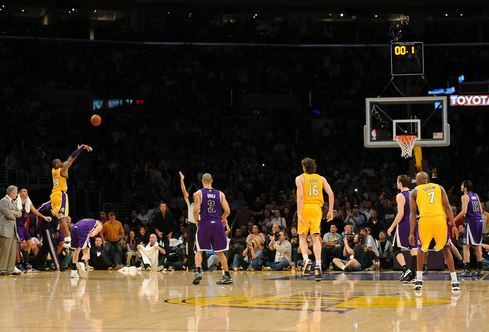 Perhaps the most popular aspect of Bryant’s game, which again is emulated from His Airness, is his killer instinct. He is known as someone who will do anything to get what he wants. He has won games and championships because of this mentality of wanting to win at everything. His competitive nature enables him to focus on nothing but the goal. Of course this has some downsides too as some players do not want to play with him due to his aggressive behavior and also might have cost him some championships as well. 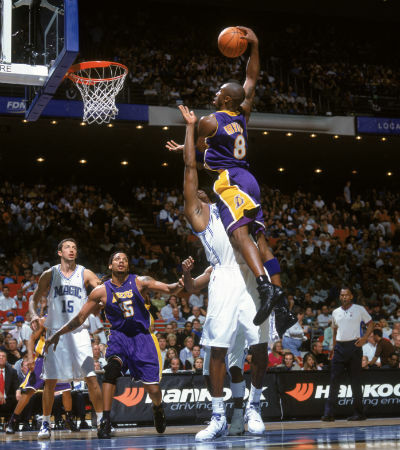 Shaquille O’Neal was traded as he was clashing with Kobe, and because of Kobe’s nature, despite Shaq being the older and a bigger part of the team. 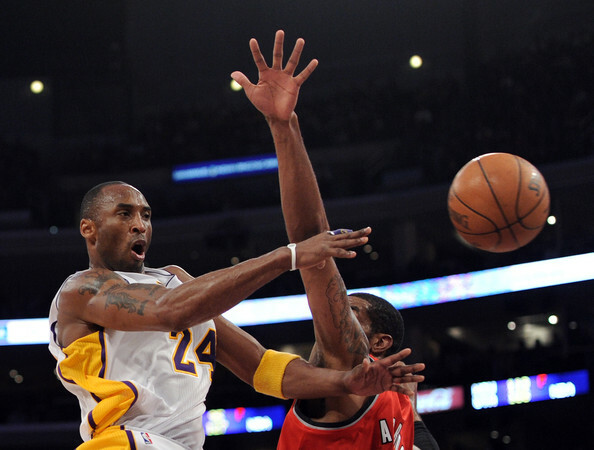 Despite his penchant for tough shots that would make the highlight reels, Kobe has demonstrated that he has very high basketball IQ when needed. He knows when to make the right passes and shots. He is one of the most cerebral players in the league and has used this to his advantage throughout his career. However he tends to ignore this ability especially when there is no one to reign him in. This is evident in the fact that he has only won his championships when playing for Phil Jackson, who is a master of getting his players to also use their heads when playing. He may not achieve his obvious goal of surpassing the greatest of all time, Michael Jordan, but he still became one of the greatest basketball players to ever lace them up. His athleticism, mindset, skillset, and intelligence made him one of, if not the most, feared competitors during his time. While his overall rank may have been affected by playing with exceptional big men such as Shaquille O’Neal and Pau Gasol, his overall contributions to the game has always been recognized by anyone who follows basketball.